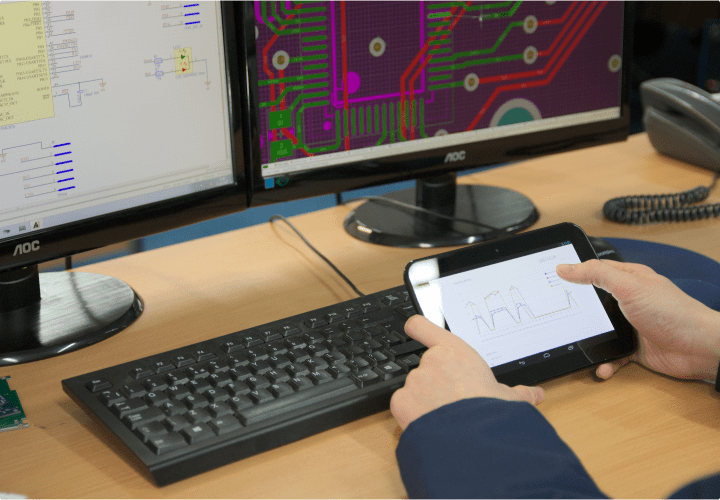 GSPK Design provides a full turnkey solution from development to delivery for all your electronic design and manufacturing requirements. 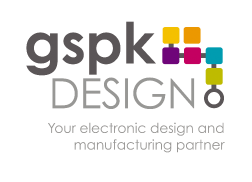 It’s safe to say your product will get the best possible start working with GSPK Design, established in 2000 we have a wealth of skills and experience in electronics at our disposal. 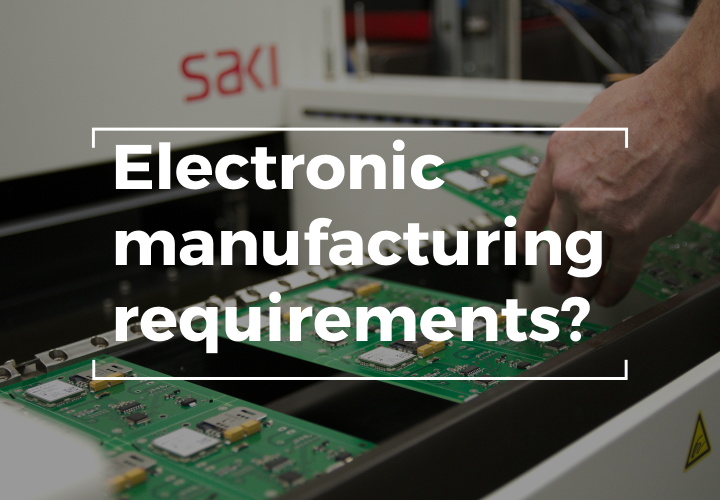 Why not take advantage of all that accumulated technical knowledge, manufacturing capabilities and expertise & ensure that your product is in safe hands at every step of the process guaranteeing success. You want to work with someone you can trust, providing high-quality service at every stage is proven with our ISO 9001:2008, ISO 13485:2016, SGS Baseefa accreditations and external audits with TÜV SÜD. You can rest assured all quality systems are in place to benefit your requirements leaving you to do what you do best. Let us worry about the rest. 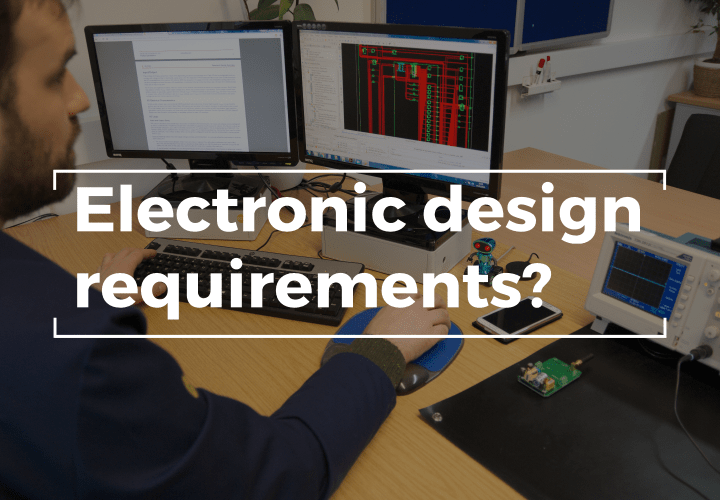 As North Yorkshire’s leading electronic design and manufacturing specialists more and more companies are relying on GSPK Design to deliver robust solutions for there projects in sectors such as medical device design, industrial instrumentation and automotive applications. We’re passionate about electronics and getting projects up and running. We want to talk about new ideas you may have and see how we can help. Yes please, I'd like to be kept updated from GSPK Design.